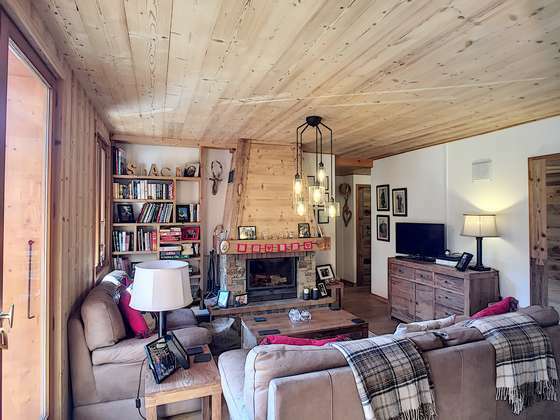 Rare: Beautiful 3 bedroom apartment in an authentic Savoyard farmhouse. 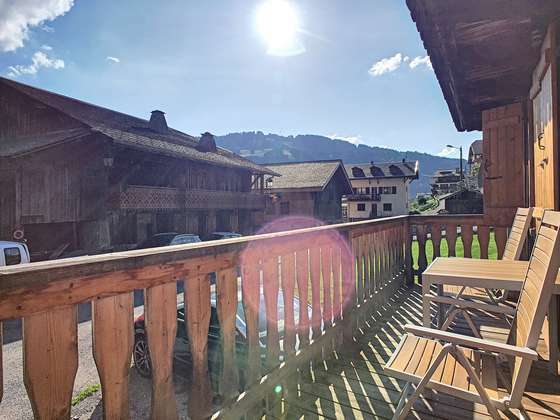 Located in the very pretty and historical part of Morzine just off the route de Udrezants, this well-loved and homely apartment is now for sale. 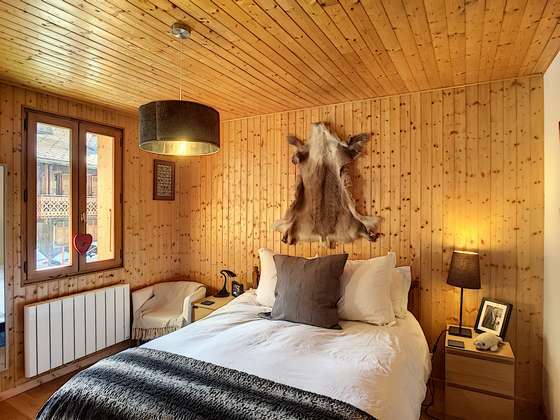 The apartment has been sympathetically renovated to a high standard and offers 3 bedrooms and two bathrooms. 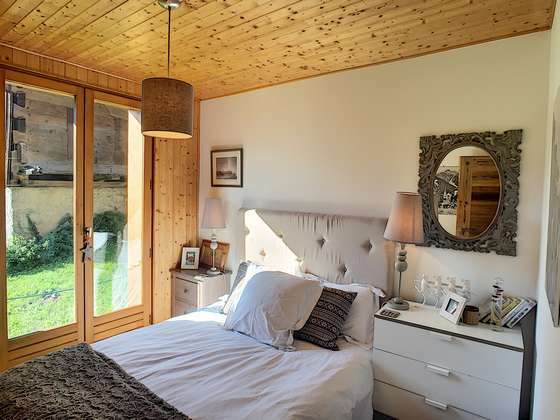 Its overall feel is warm and inviting and the space has been cleverly used to make the most of the apartment. 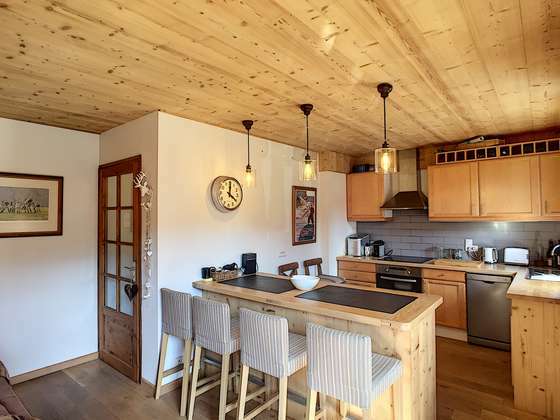 The kitchen/diner is fully equipped and is open plan; the large bar can seat up to 10 people and is a practical space for enjoying a meal with family or friends. 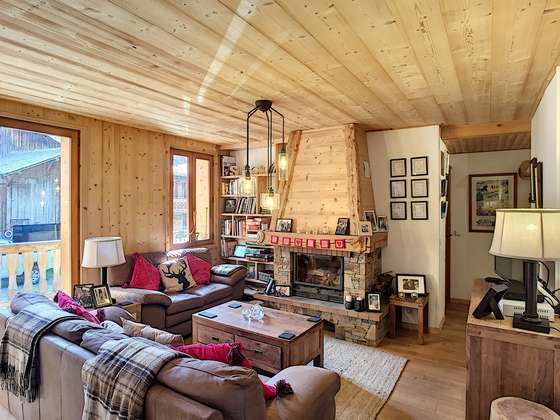 The living room with its gorgeous fireplace and comfy sofas is a perfect set up for lazing in front of the fire! 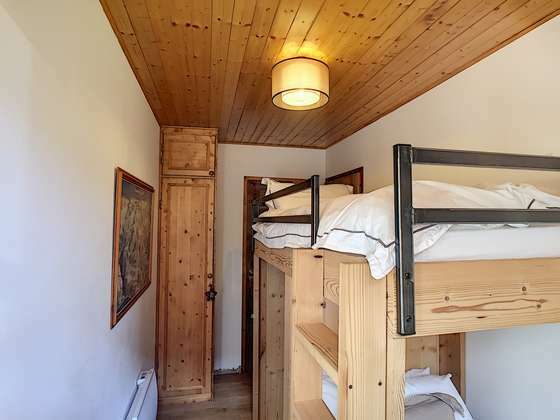 There are two good sized double bedrooms both with built in wardrobes and a third bunk room with its own en-suite shower room. 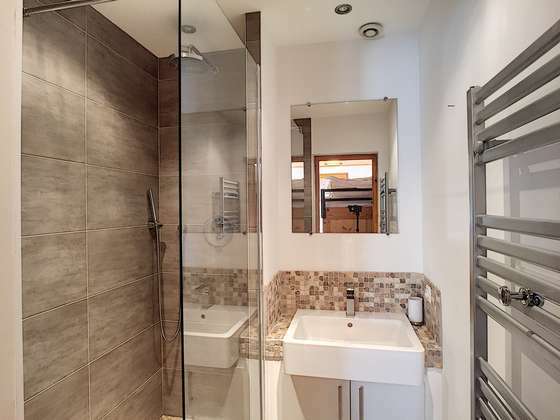 The double bedrooms share their own shower room. 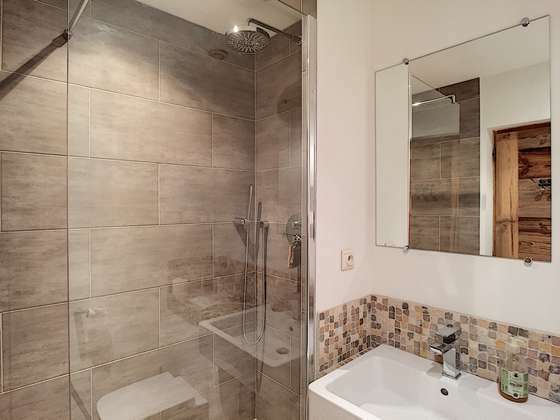 Both shower rooms are modern and beautifully done. 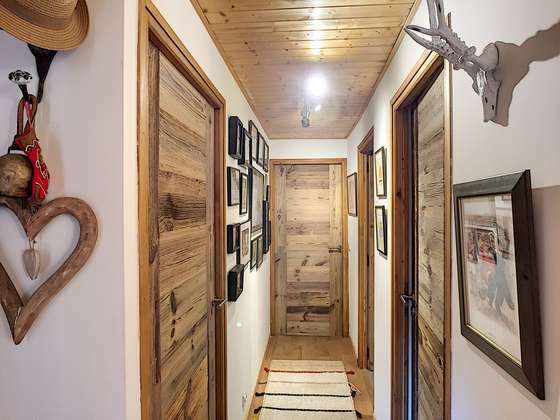 The apartment has some lovely touches throughout; the doors are all made out of reclaimed wood and really stand out. The views from the terrace are over to the Pleney and it’s a sunny spot. 10 minutes on foot to the town hall and the start of the bars and restaurants. The ski bus is close by for when you are wearing your ski boots! A lovely apartment and most definitely worth a look.